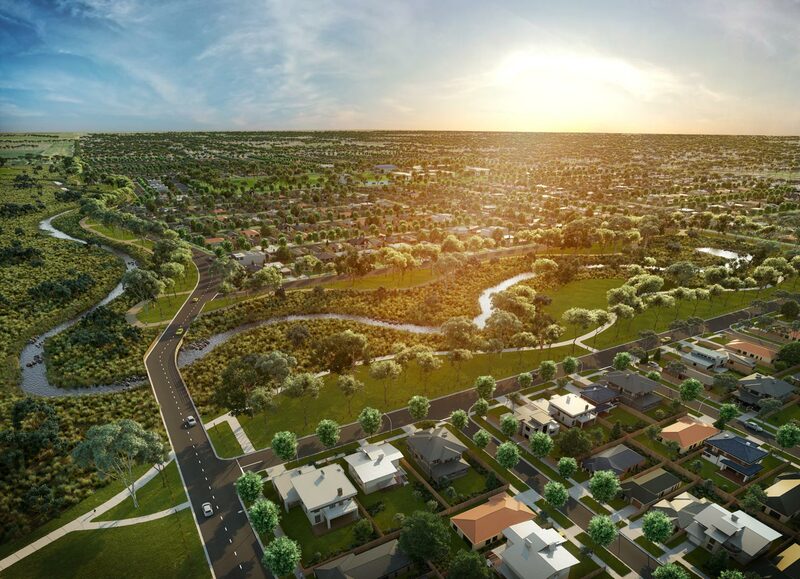 ID_Land has acquired 68 hectares of land in Melbourne’s western growth corridor adjacent to Caroline Springs, just 23km north-west of Melbourne’s CBD. The 650 lot community was launched in August of 2017 and is ideally positioned for a perfect blend of urban connectivity and natural landscape. Please visit the project site to register your interest for further information.